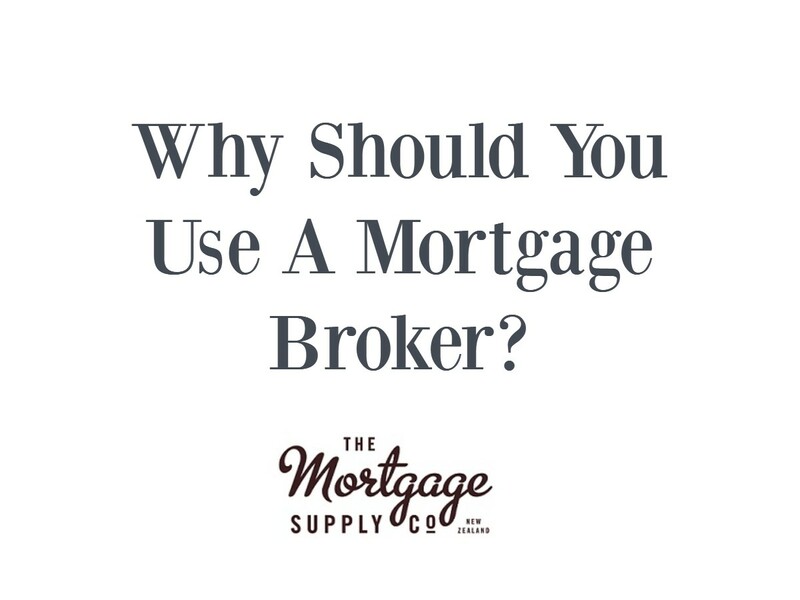 North West Mortgages Limited is a locally owned and operated business of mortgage brokers trading under the name The Mortgage Supply Company having previously traded as a licensee of Mortgage Link. Based in Hobsonville we are perfectly located to service people in immediate areas plus having easy access to West Auckland and the North Shore. 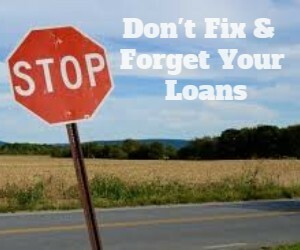 As mortgage brokers we know how to ensure that your finance application is successful. Use our experience to save you time and making sure that you get the best deal too. 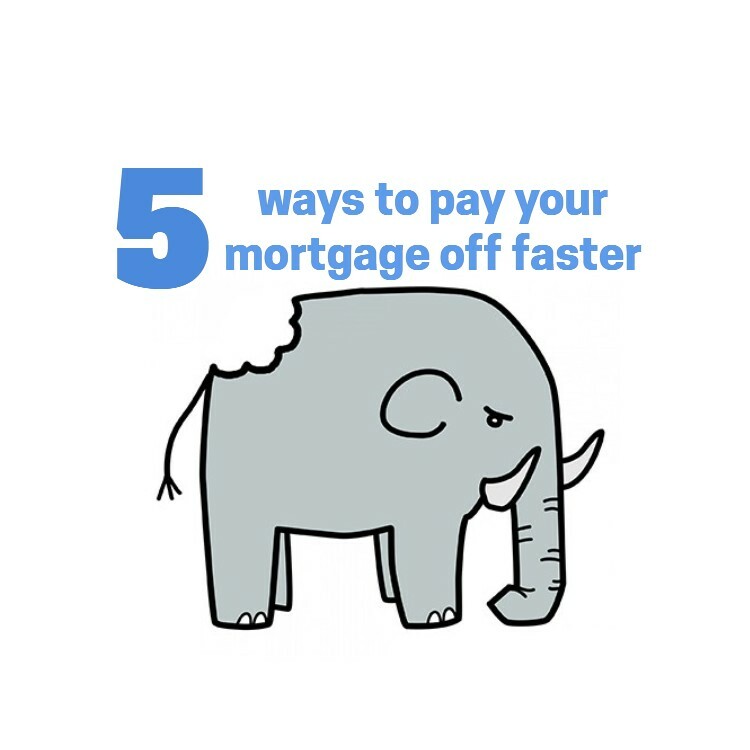 Use our simple mortgage calculator to work out your repayments, but always talk to one of our mortgage advisers to ensure you are getting the best interest rates from the bank plus they will show you how you can pay off your mortgage faster! 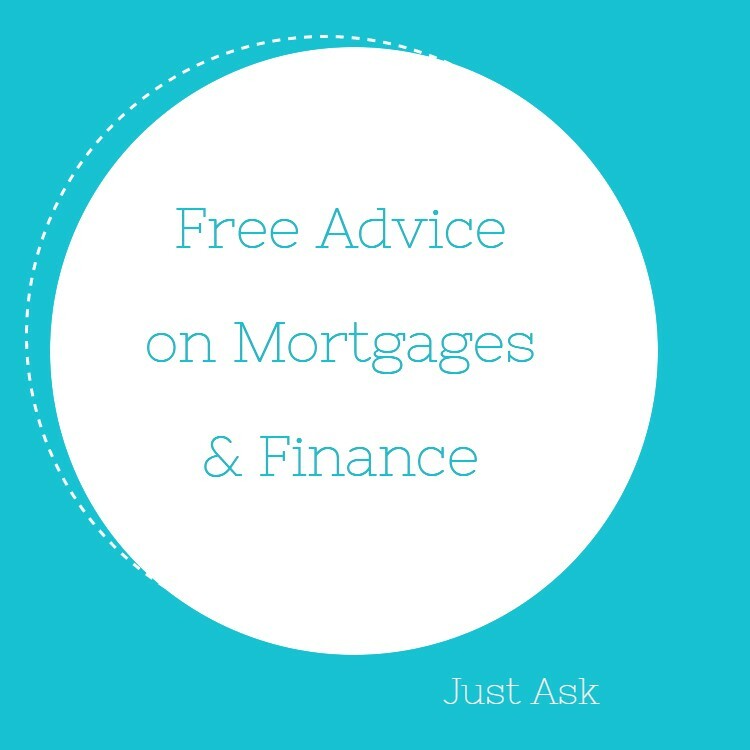 Our mortgage brokers discuss the complex world of finance in easy to understand language and have a common sense approach which makes things seem simple. 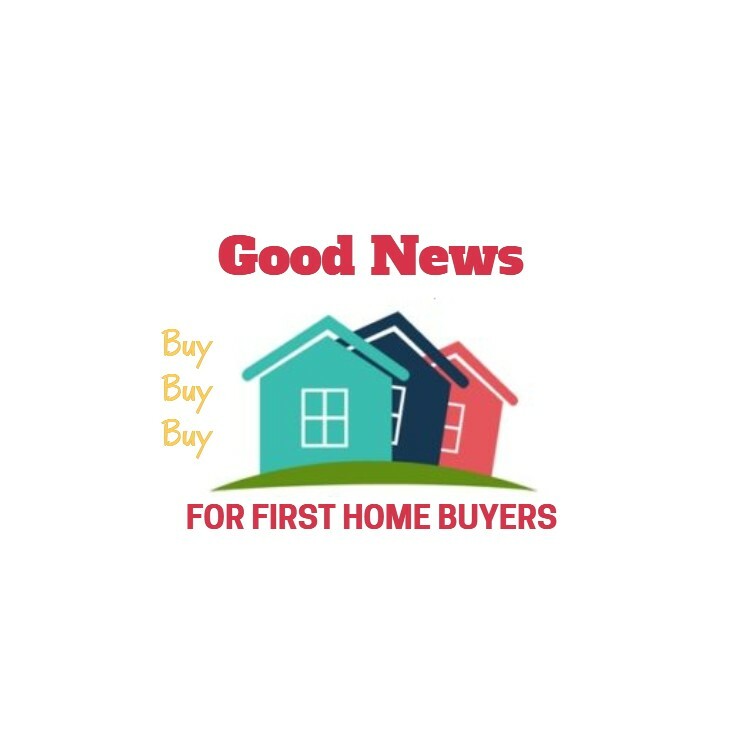 New Zealand Mortgage Brokers – we work with people living outside of New Zealand but whom require finance on New Zealand property. 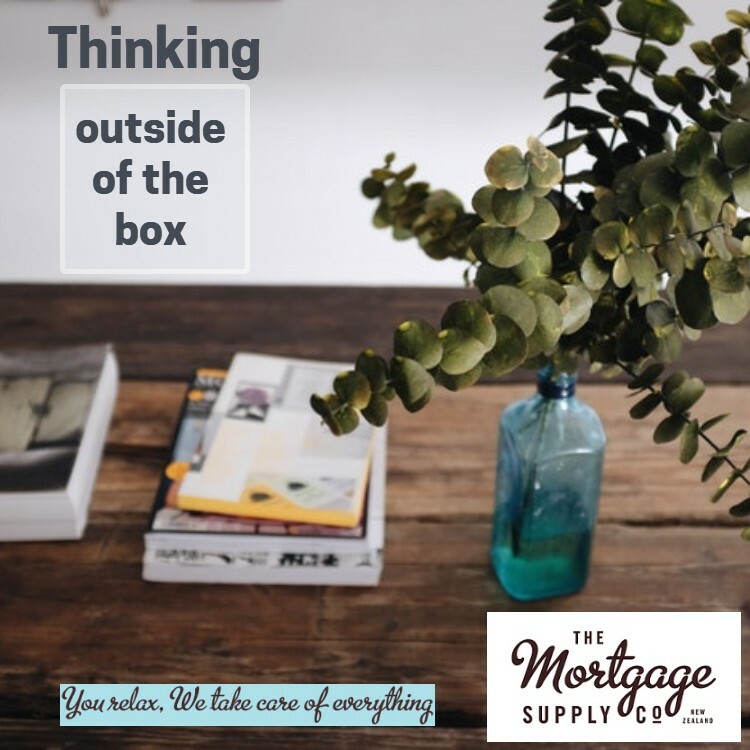 North Shore Mortgage Brokers – from our offices in North West Auckland we are only minutes away from Auckland’s North Shore. 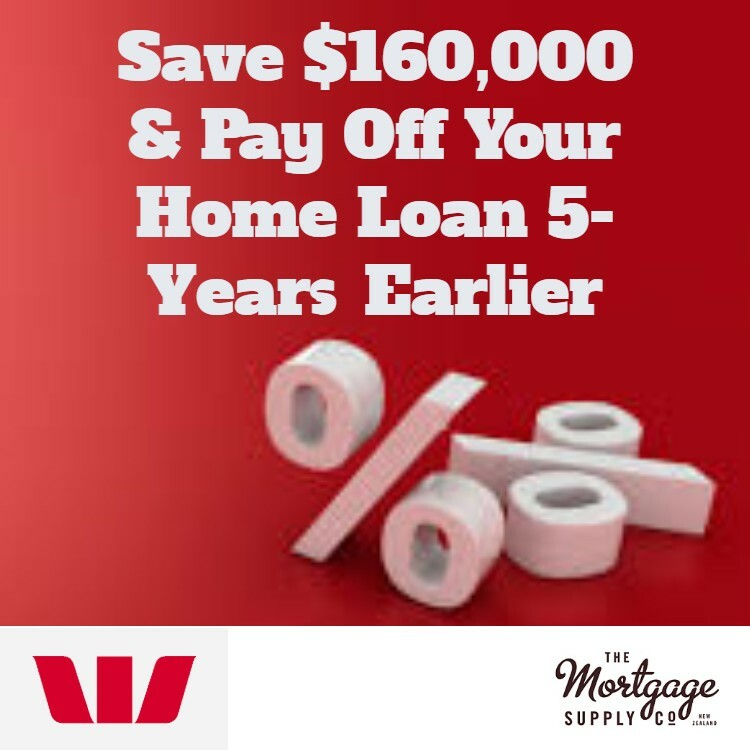 West Auckland Mortgage Brokers – we have been based in West Auckland since 2004 and have helped hundreds of people with home loans and other finance.